Man Repairing Collapsed Ceiling. Stock Photo, Picture And Royalty Free Image. Image 54733067. 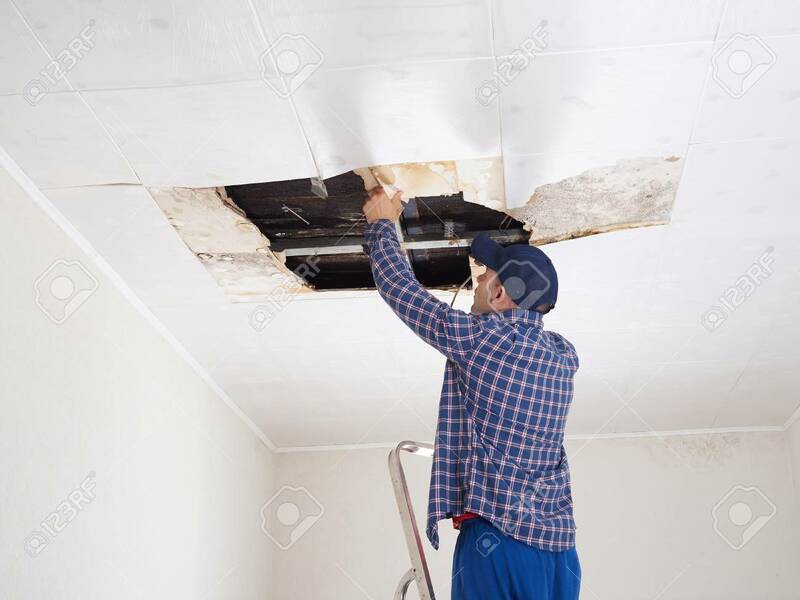 Stock Photo - Man repairing collapsed ceiling.